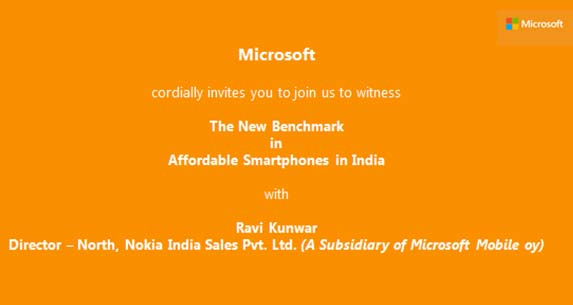 Earlier this month Microsoft has announced an affordable Windows Phone 8.1 powered device, the Microsoft Lumia 540 which company said will land in India in first week of May, now company has started sending out media invite for an event which is schedule for tomorrow, 30th April in New Delhi, and by going through the invite we could hope company could announce this Lumia 540 in this media event. 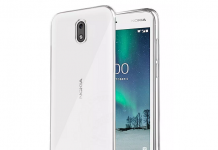 The media invite says “The new benchmark in affordable smartphones in India.” which somewhat gives us an idea that company is planning to launch Lumia 540, if we talk about its features then Microsoft Lumia 540 features an 5-inch HD IPS display screen with screen resolution of 1280×720 pixels, under the hood it is powered by 1.2GHz Snapdragon 200 quad-core processor paired with 1GB RAM, it also includes 8GB of onboard storage which can be further expandable up to 128GB via microSD card. 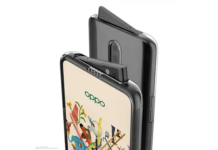 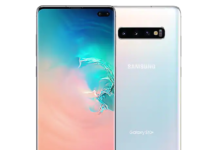 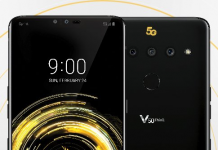 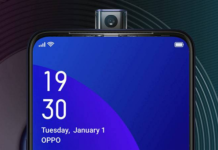 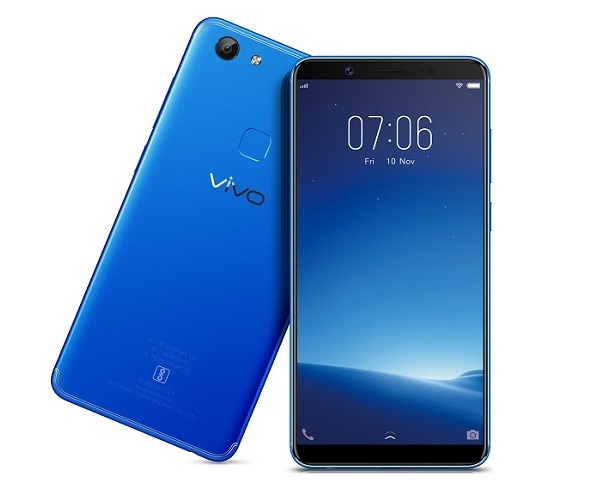 For photography, it features an 8-megapixel rear camera with LED flash, and also includes an 5-megapixel wide-angle front camera, for connectivity it include dual-SIM, 3G , Wi-Fi, Bluetooth, GPS and Micro USB, it houses a 2,000mAh battery, and as per software front, it runs on Windows Phone 8.1 and will get Windows 10 update. 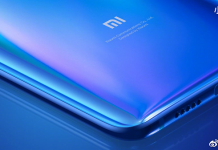 We are going to cover this event live, and will keep you updated with all latest news, till then if you have something to share then do it by using comment section below.